Which ever solution you use ‘Pay-as-you-go’, ‘Edge partner‘ or ‘Corporate‘ solutions the Performance Accelerator range are offered as standard. Our questionnaire system also gives you the ability to tweak the questions to make your own performance enhancing products to aid team development. 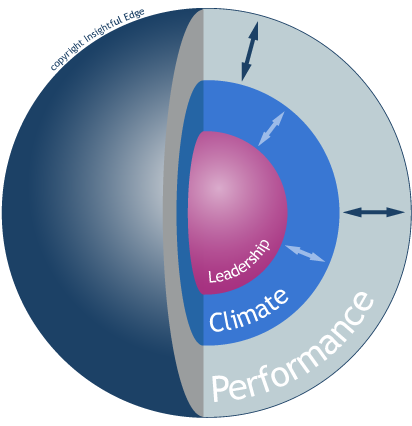 The Performance Accelerator range has been designed to help organisations and teams to understand their climate and create measurable step changes in performance. Our Performance Accelerators keep teams focused on the factors that deliver results and track their progress over time.